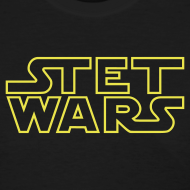 T-shirt day is June 21st, and in preparation for the big day, Spreadshirt is offering 15 percent off all t-shirts when you use the coupon code MYSHIRT2014 between now and June 10th. 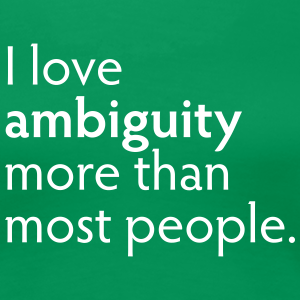 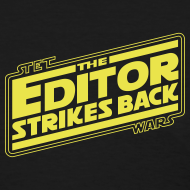 If you met me at the annual conferences of the American Copy Editors Society and liked my shirts, now’s a good chance to get one for yourself. 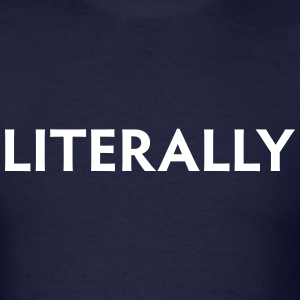 Go check out what’s available in the Arrant Pedantry Store. 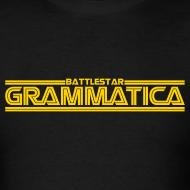 And if you’re not the word-nerd-T-shirt-buying type, don’t worry—a new post is coming soon.